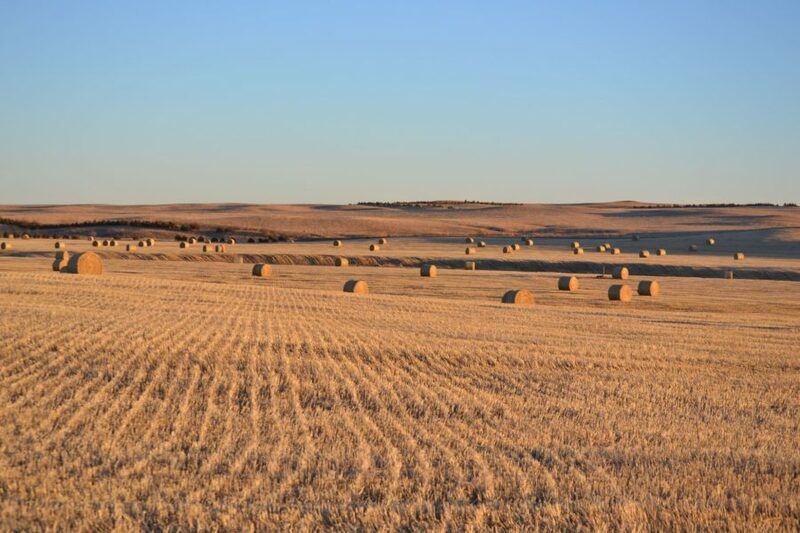 Reck Agri offers land for sale enrolled in the CRP program (Conservation Reserve Program). 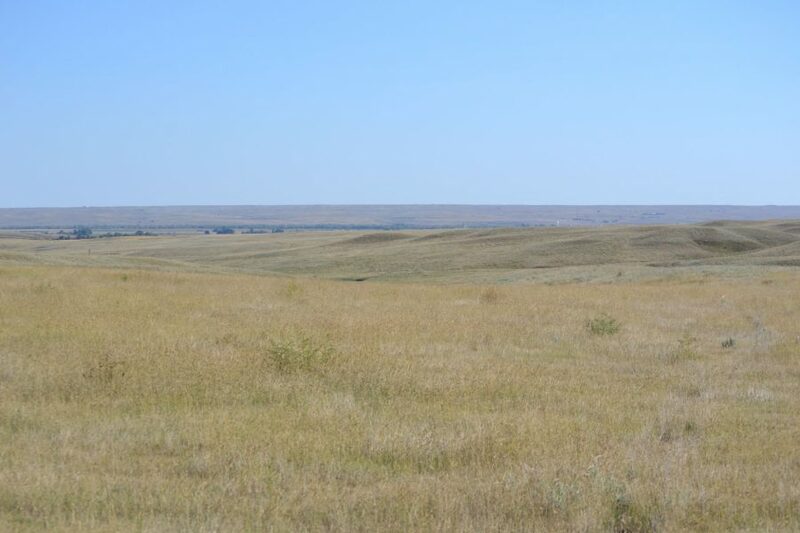 Land currently enrolled in the CRP program is under contract for a designated time period and rental rate. 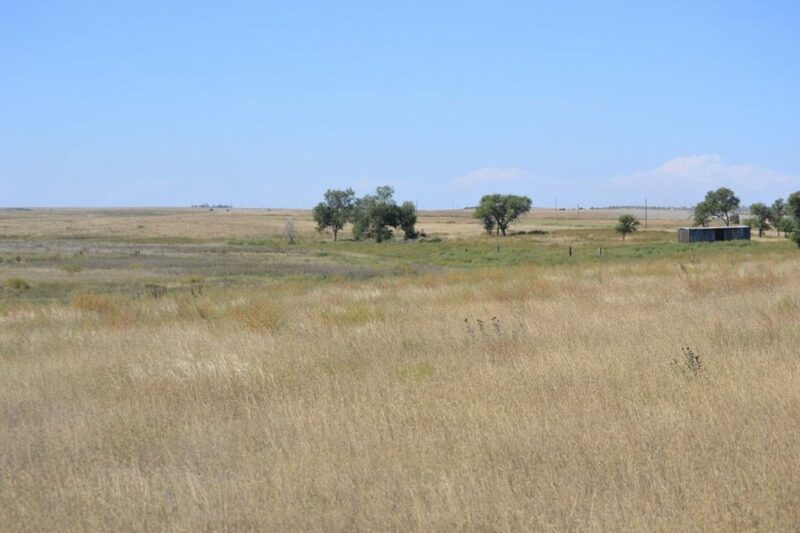 Due to changes in the USDA Farm Bill, some lands that have been enrolled in the CRP program, upon contract expiration, are not being renewed. 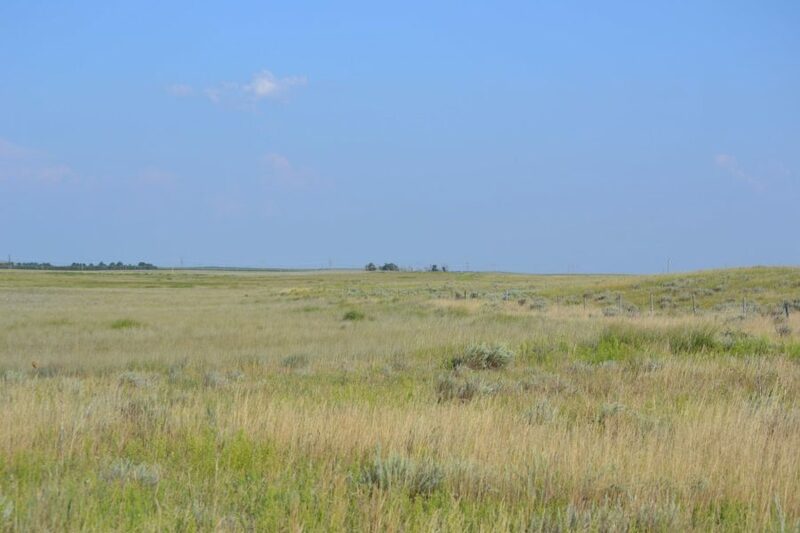 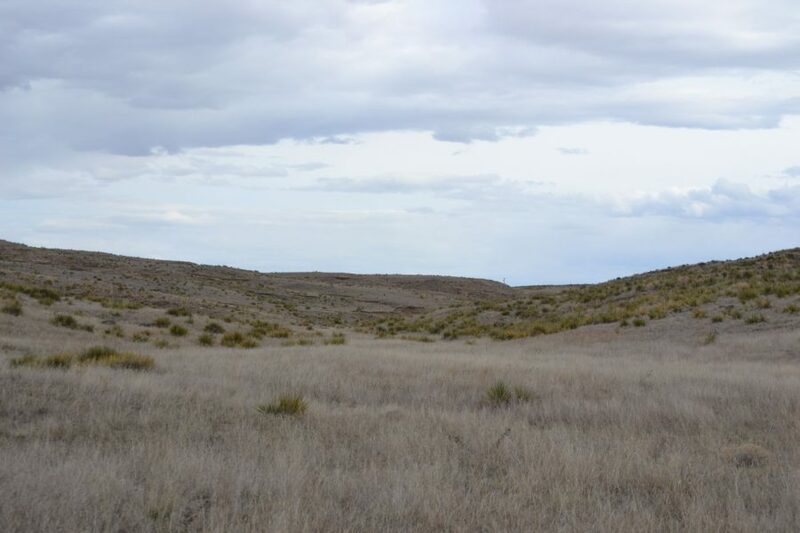 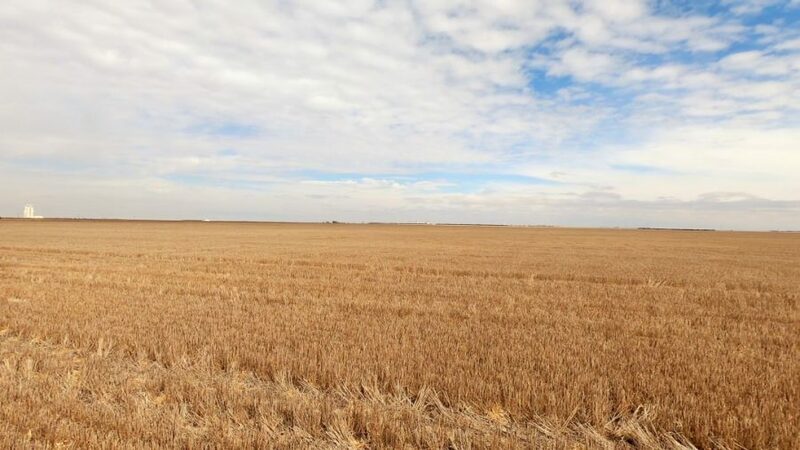 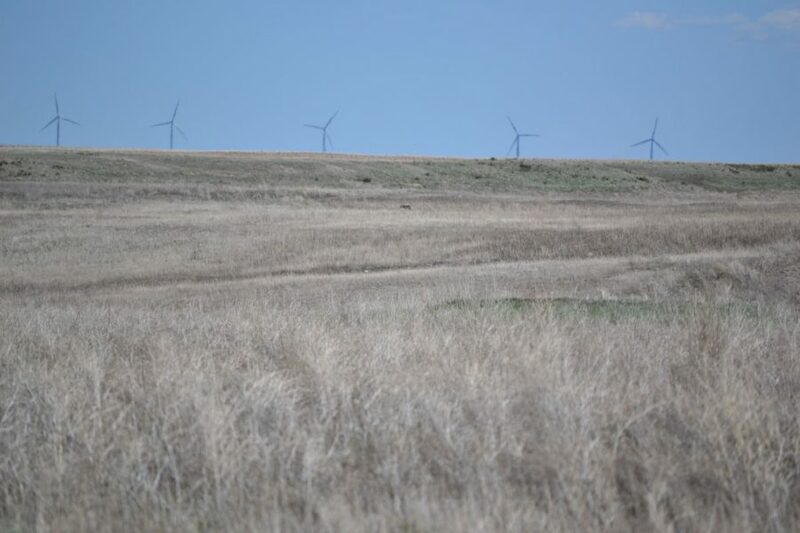 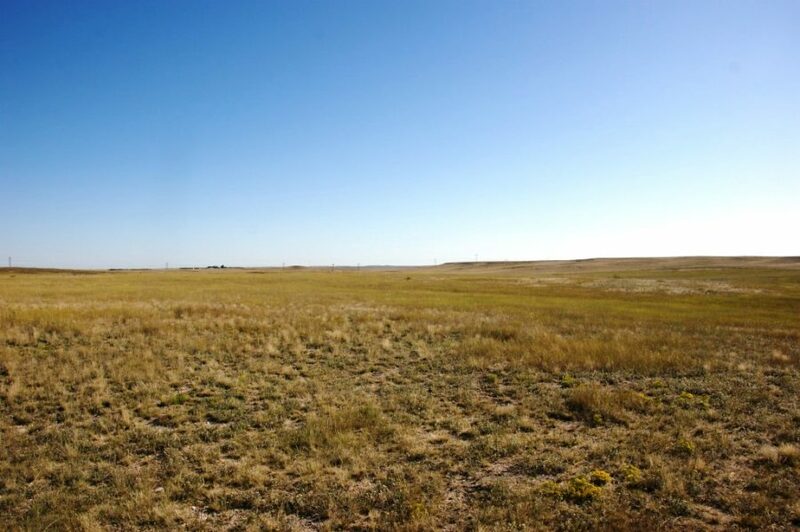 CRP land for sale currently enrolled in the CRP program, provides the buyer opportunities to purchase land as an investment with a rate of return. 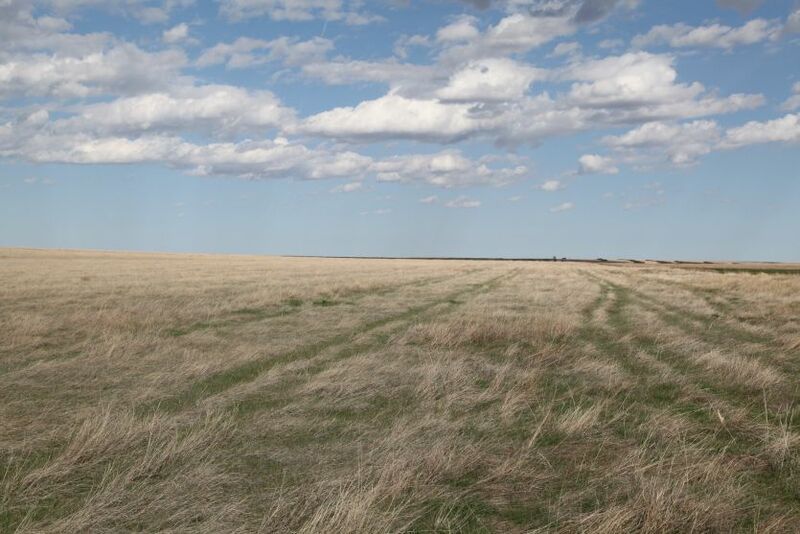 Expired CRP provides buyers the opportunity to graze, hay, or farm the land conventionally or organically. 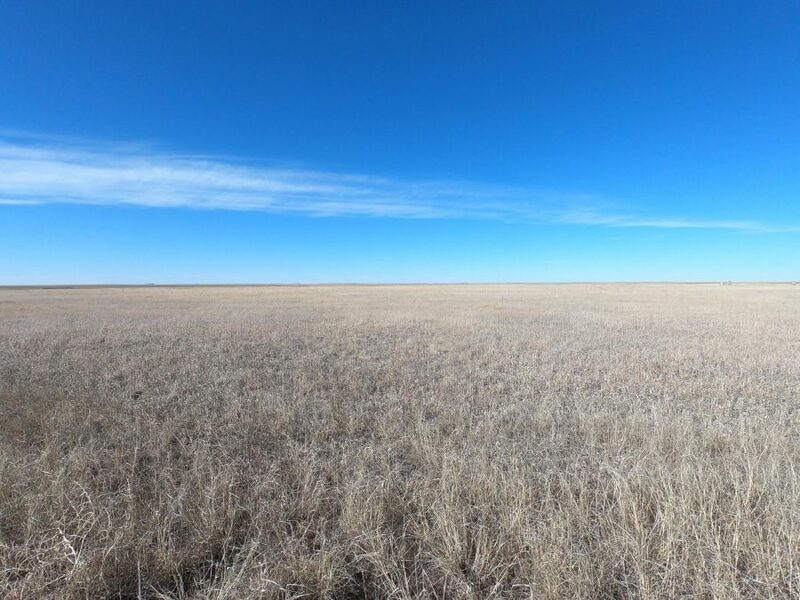 CRP or expired CRP is often offered of sale in combination with dryland, pastureland, and/or irrigated land for sale.